COMMENT | Wee Ka Siong’s allegation that moves are being made “to unseat the sole Chinese opposition MP from MCA and to prevent him from raising issues pertinent to the Chinese and the multi-racial Malaysian community” is worth considering in this so-called post-racial milieu that Pakatan Harapan is pushing. The voting patterns of the Chinese community and the vilification of the MCA online points to the near impossible task for the party to effectively mount a counter-narrative as the ‘Chinese opposition' in Parliament. As for the allegation that this is an attempt to unseat Wee, I think there is some truth in that. However, this is not some dastardly plan, but rather politics as usual. In the new paradigm, every effort has to be made to destroy the ‘Chinese’ oppositional representation in Parliament, because what would be left is only the ‘Malay opposition’. ‘Chinese opposition’ here means a Chinese race-based party, which is anathema to the Kool-Aid that we are living in a post-racial Malaysia, and where Umno is the last bastion of a racist ideology. 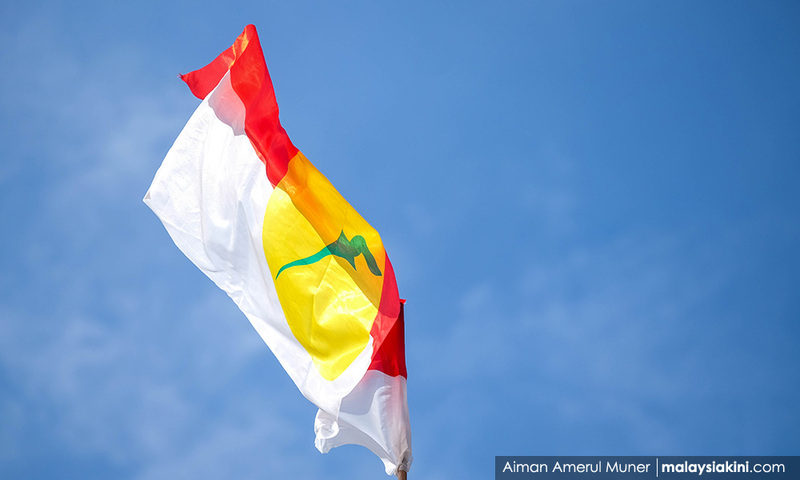 The new reality demands that a party like MCA is vilified for being a race-based party, but Bersatu gets a free pass because they were needed to win the Malay votes. Of course, the only person who was needed was the current Bersatu grand poohbah. It would have been interesting if Dr Mahathir Mohamad had joined PKR, to see how he and his coterie would have reshaped the party.